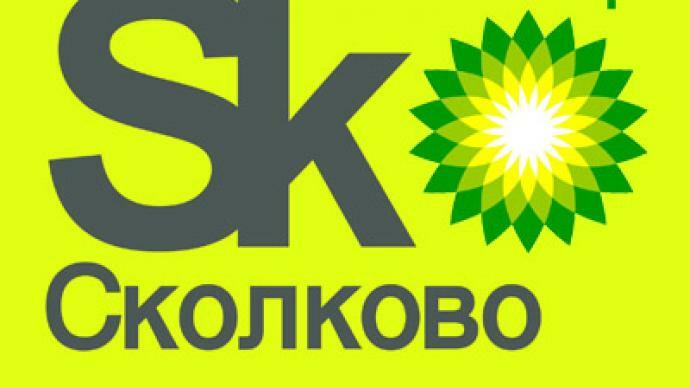 BP will bring its technology to Russia’s Skolkovo hi-tech hub. A $14.6 million project aims at improving of oil refining in Russia, as well as make it more ecologically friendly. In 3 years the British–Russian joint venture UNIHEAT hopes to have cut heat losses from oil processing by almost 15% and also reduced carbon emissions. The deal comes despite British lawmaker Denis MacShane protesting such investments and warning against doing business with Russia. The politician cited the case of Hermitage Capital, and its lawyer Sergey Magnitsky who died in a Moscow detention centre in 2009 while being investigated for tax evasion. However, the head of BP in Russia David Peattie dismisses such concerns, saying his company is in Russia for the long term. “BP set a very successful business for over 20 years inside of Russia. 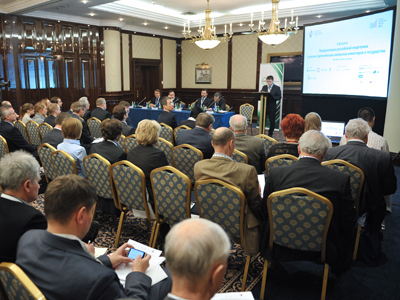 We aim to be in Russia for many decades to come,” Peattie told Business RT. Russia’s Skolkovo innovation centre is a long-term project and a part of the Russian Governmental economic modernisation programme, said Viktor Vekselberg, the Skolkovo Foundation President. Skolkovo is designed not only to generate money for start-ups, but also to grow a new generation of Russians, the Skolkovo chief concluded.